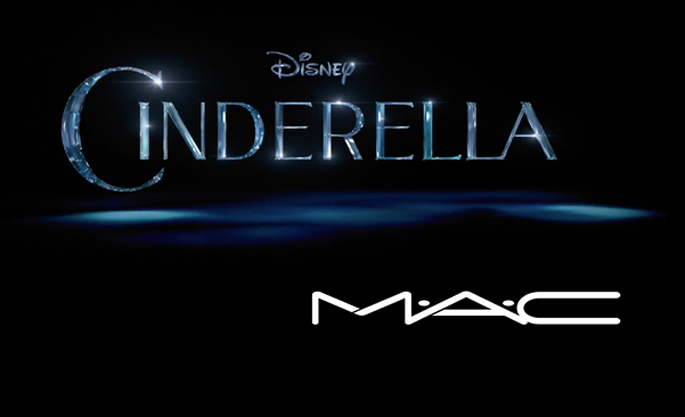 Wow, I am very excited about this future MAC release. 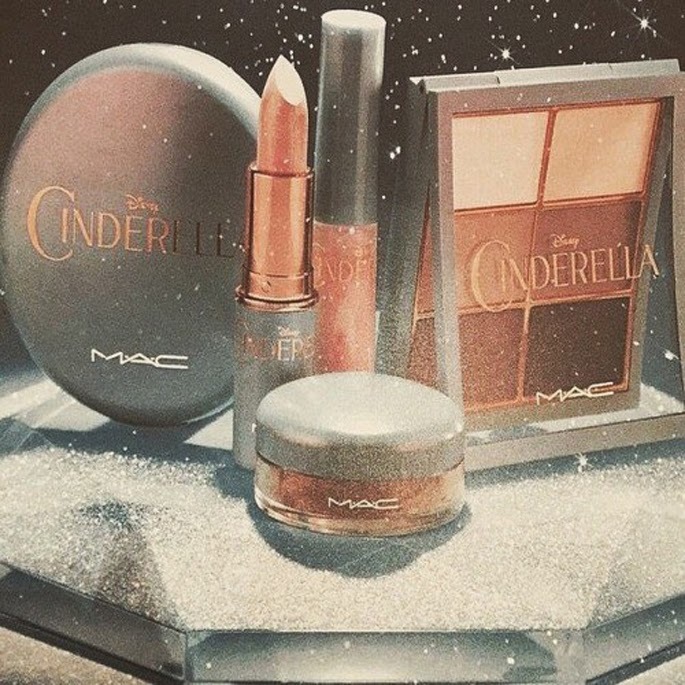 Due out in March, Cinderella is Mac's latest collaboration with Disney and will coincide with the movie's release. If you were expecting something child-like, think again! 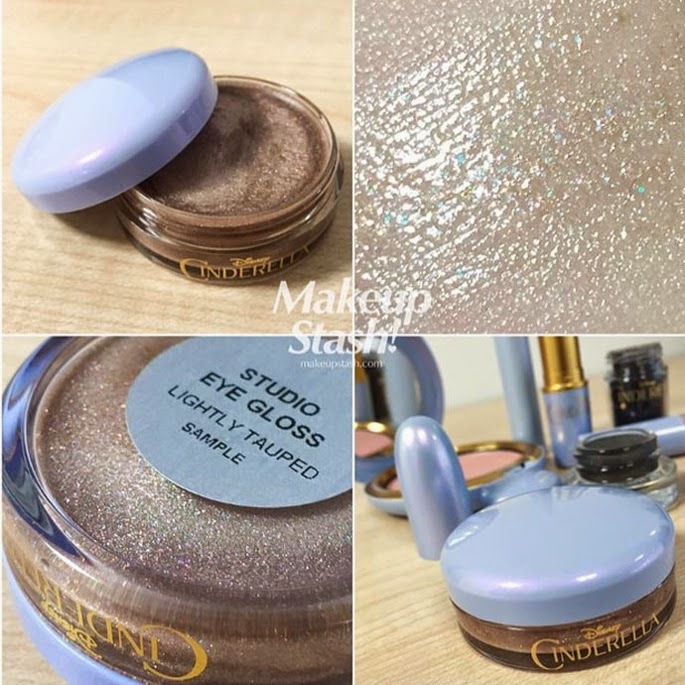 The Cinderella range is classy, elegant and boasts gorgeous nudes and pretty pinks amongst the many beauty products available across the line. 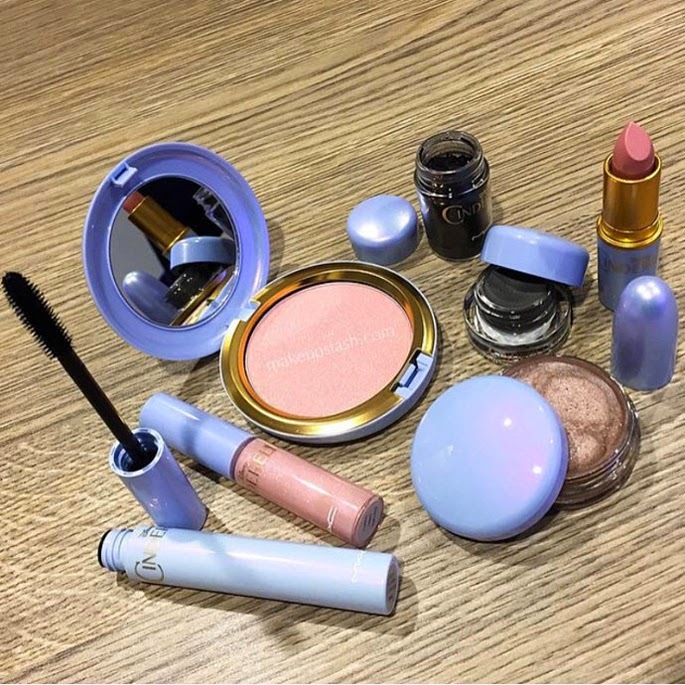 The packaging is a highlight in itself - a gorgeous baby blue colour (yes, my favourite colour at the moment) with gold detail makes for a royal design. 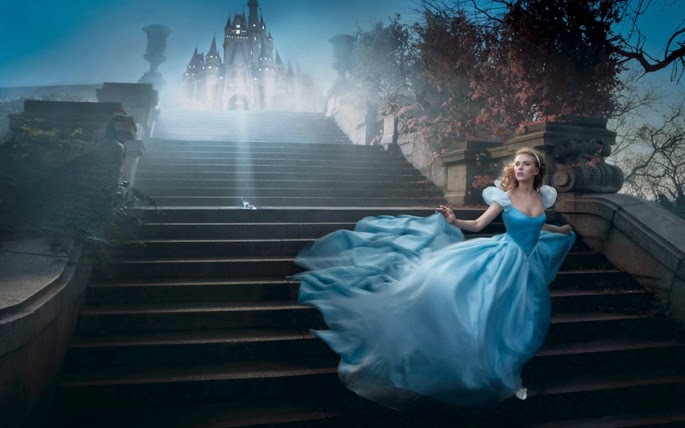 It's fit for a Queen and well deserving for a Disney Princess. 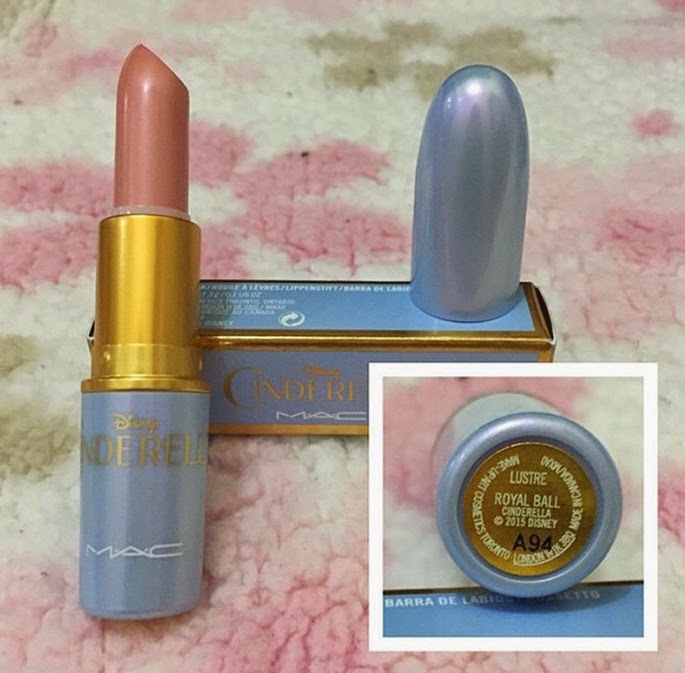 OH MY GOD I THINK I'M IN LOVE. And a little bit speechless too. 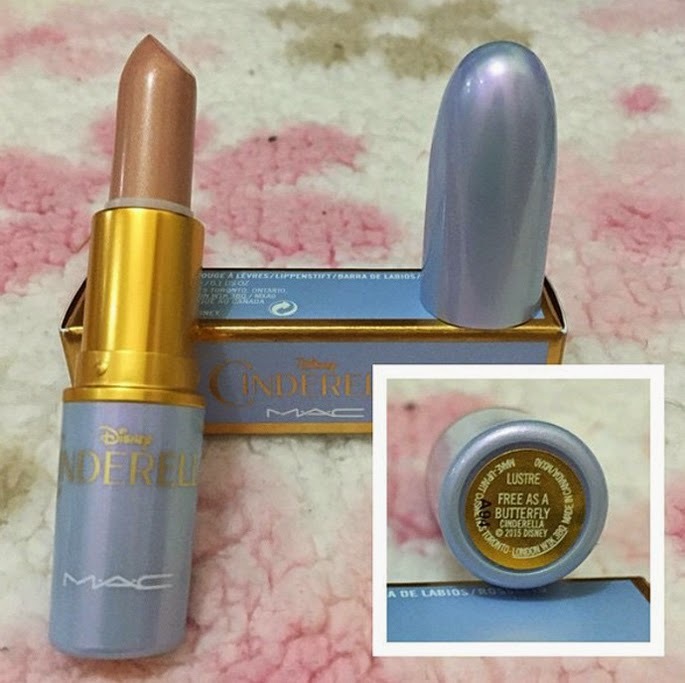 I'm a sucker for Disney, and I'm a sucker for MAC and oh my it's all so beautiful and asdfghjkl. 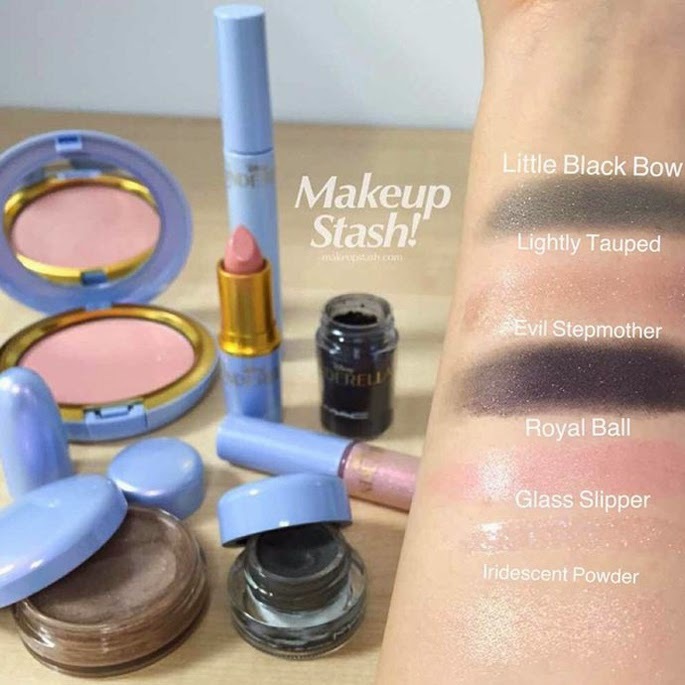 I'm gonna need to do some serious saving before this is released because I'm not going to be able to hold myself back haha!